We are pleased to announce that Felix our longest stay cat was reserved this weekend for a new home. Felix who arrived at the Shelter towards the end of 2011 came in extremely nervous and timid. 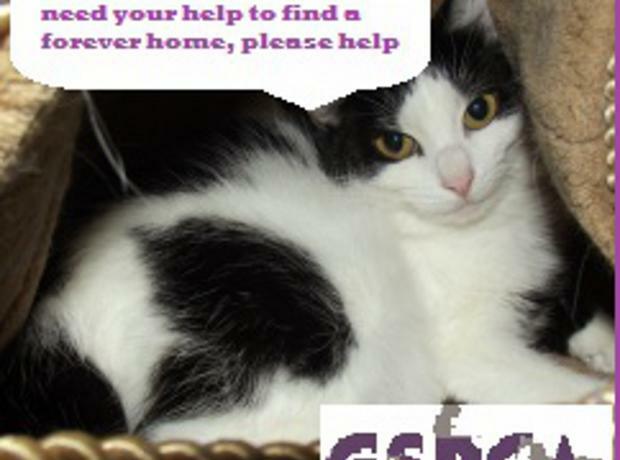 Shelter staff and volunteers have been trying to find a her a new home for some time. The Shelter often have nervous or timid cats in need of the right owner and the team are over joyed with the news.